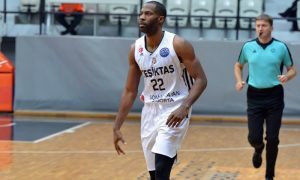 Joe Alexander was the hero for Besiktas. 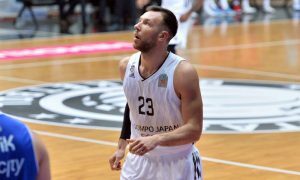 throughout the whole game... plus the last decisive seconds. 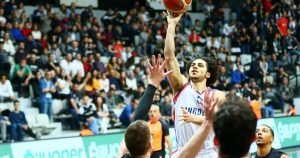 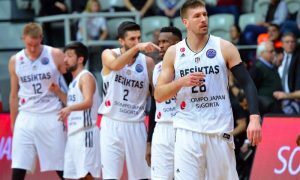 Besiktas almost made a huge turnaround against Efes. 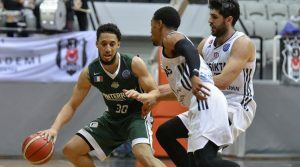 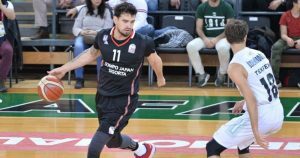 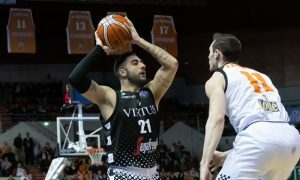 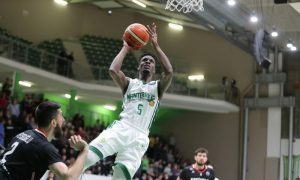 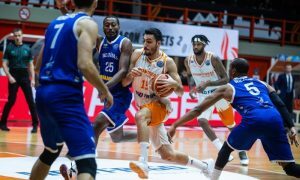 Movistar Estudiantes’ search for a suitable replacement for injured Alessandro Gentile brings Can Maxim Mutaf within its radar. 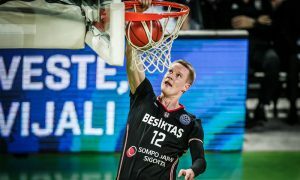 Olimpija put on some comeback effort led by Luka Samanic but Besiktas still got away with a win.